Followers - are you still with me - you must really love me as there has been no blogging for some time and several false starts - you are going to have to bear with me whilst I get going again and get my act together on crafting, photos and something to say - that smacks of multitasking!!! I was let down rather badly by a group of crafters with a new venture - how does that happen hey?? Are we not all lovely people?? Well after 25 plus years of lovliness I met the not so nice side of some crafters. Devastated, disgusted and very very very let down. BUT I am picking myself back up and not letting it hold me back - I will not be mentioning it even again. As usual I have lots of ideas as usual but am going to start back with basics. Lets get the blog going and sort the customer databases out. Book up to do some classes again and get Mr Mojo out from hiding. I have a mini fair on 31st August at Hatton Banana Moon Nursery - hoping to meet lots of locals and sell some cards and find some more crafters. From small acorns mighty Oaks are grown. 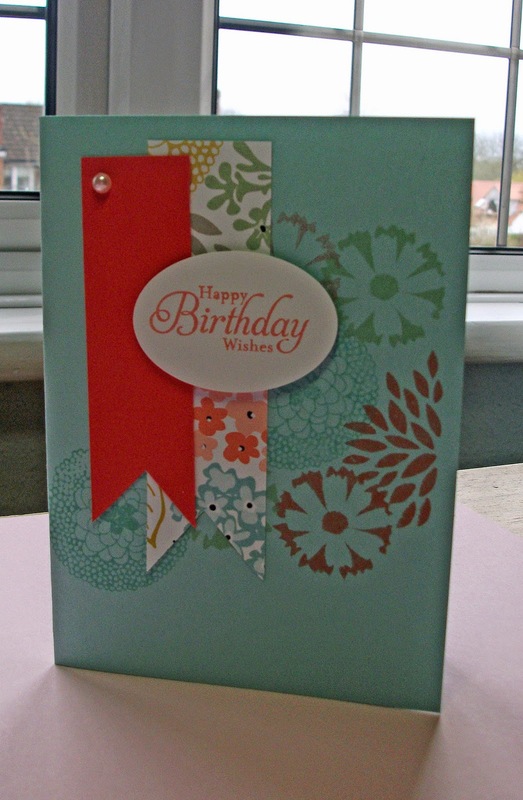 I am planning a Scrap Class for the end of September - 4th week depending on Hall bookings. Will be 7 till 9 at Shrewley Village Hall - date to be confirmed!!! Interested - pop me a line. Cost will be £20 for 4 pages all materials supplied. 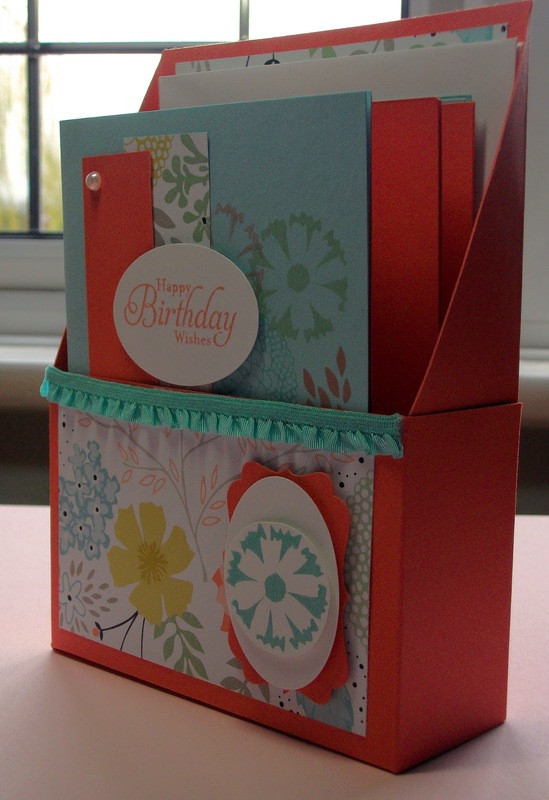 Some pictures for you of a class I ran over the summer, a boxed card set. 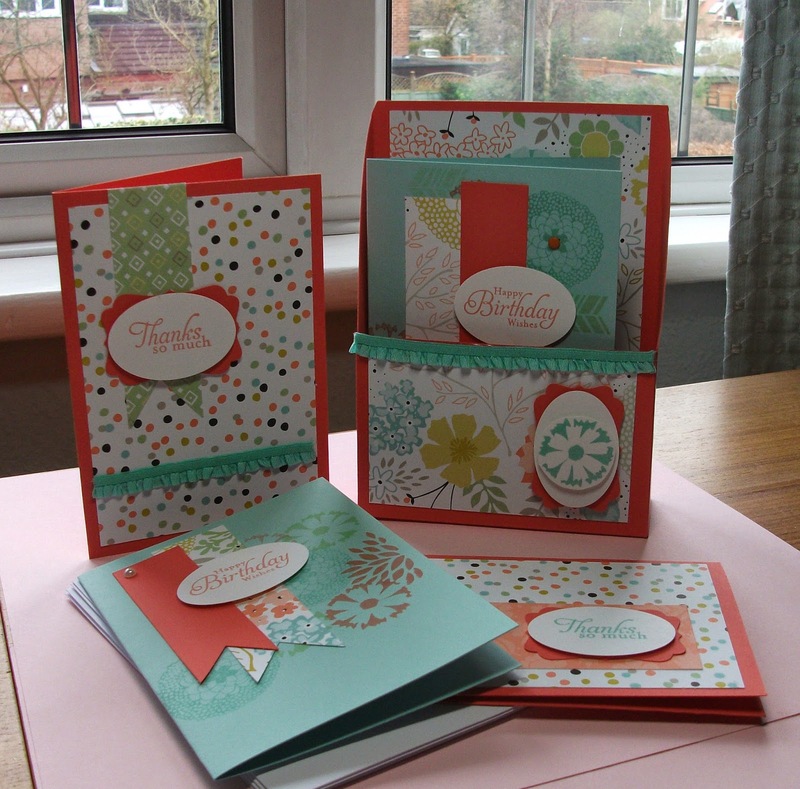 The core subject was using elements in card making and the same elements were used to create entirely different cards!! Can't wait to get back to scrapbooking as I have a tonne of photos waiting for something to happen - must sort out getting some printed.